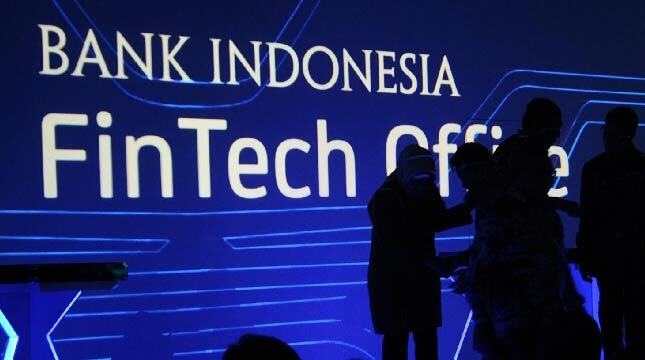 INDUSTRY.co.id - Jakarta - Bank Indonesia launches applications on the web for licensing and registration of Payment System Service Providers (PJSP), Money Supply Service (KLU) organizers and registration of financial technology providers (fintech / tekfin) and regulatory testing process. The application is called e-licensing on the site www.bi.go.id. "With e-licensing, the phases of receipt of documents and stages of document completeness can be done online, which is expected to facilitate the applicant," said BI's official statement quoted Thursday (29/3/2018) in Jakarta. BI said the applicant can also monitor the status of the petition in every stage in order for the process to be transparent. The way of submitting PJSP and KLU licensing through e-licensing is done by several steps, namely, registration of email and filling of applicant profile, until the approval of the completeness of the forms and documents and approval of registration by BI. After the document is declared complete in the online process, the applicant must submit the document that has been uploaded, whether it is an original document, a copy of the legalized document, and or a copy of the document with the applicable provisions for each of the products submitted by the applicant. "The submission of documents can be done through the nearest BI office," BI writes. As the current process, BI will conduct an analysis of the correctness and suitability of the documents against the requirements and field checks, before establishing permits. While the way of submitting the licensing of the organizer of Fintech or Tekfin is, the applicant register by completing the registration documents as well as the statement of completeness and correctness of documents online (online). "Furthermore, BI will conduct research on the completeness, correctness, and conformity of documents against the provisions If the application is approved, BI will publish the Financial Technology Provider on the BI web," he said. Currently, there are eight organizers of Fintech / Tekfin category of payment systems and market support registered in BI. In the near future, the central bank will announce the "Fintech" / Tekfin Organizer set to follow the "regulatory sandbox" or regulatory test.